With enormous knowledge and experience you will be taught by a Master Body Piercer. Naturally gifted in presentations and teaching, whilst you are being cosseted and spoilt rotten in the exceptionally stunning surroundings of our dedicated Piercing Suite, you will learn modern and even advance methods of Body Piercing; performing to recognized Health England safety and Body Piercing Standards. On completion of the course, and with many benefits, you will become a lifetime member of the ‘Slack Alice’s Piercing Academy’. 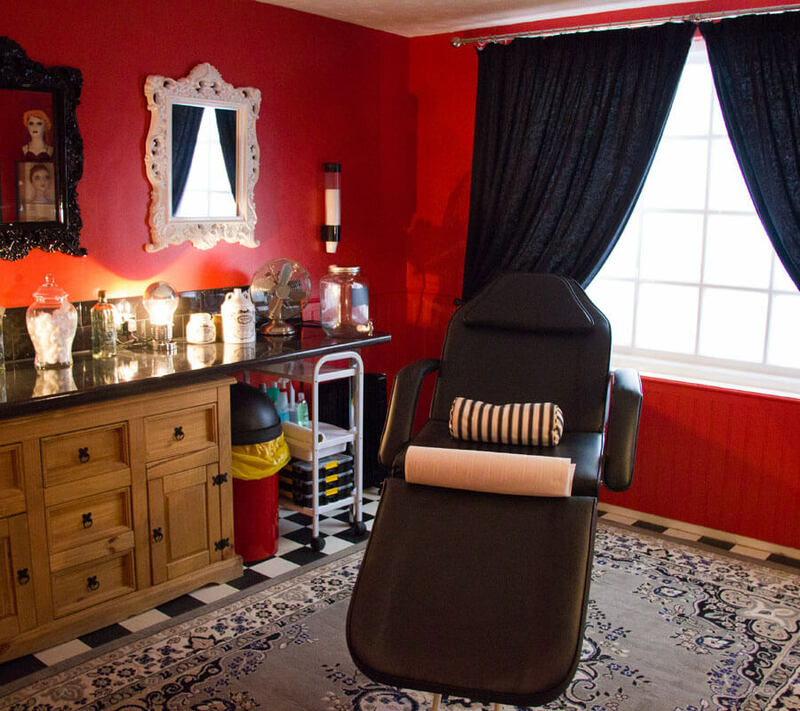 Our courses are open to everyone over the age of 18 years, whether you are a beginner or a Body Piercer looking for advances.